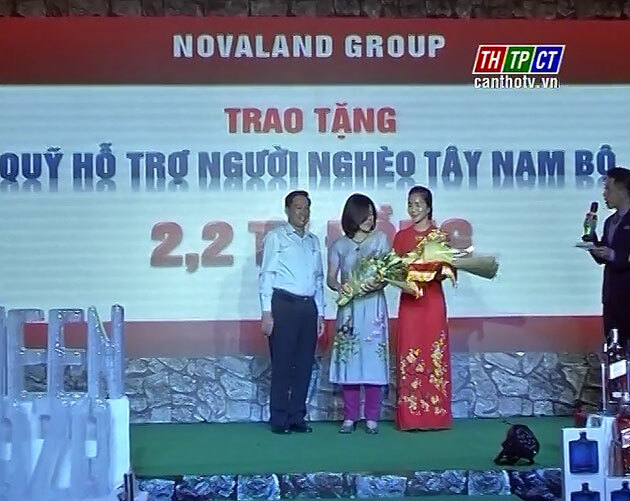 In the evening on July 10th, at Queen Plaza, Kì Hòa Wedding Party Convention Center, Hồ Chí Minh City, the Southwestern Supporting Association for Poor People coordinated with Hồ Chí Minh City Red Cross Society to found representative office of the Association in Hồ Chí Minh City. 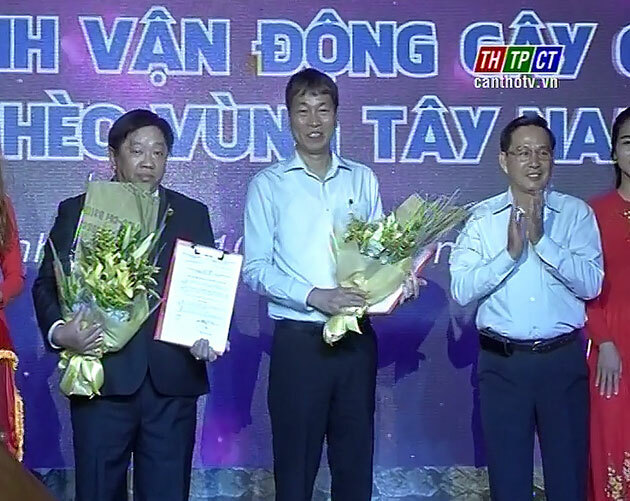 After 1-year operation, the association was contributed nearly VND 300 billion to Fund for Sponsoring poor people, poor patients and children, who have disadvantage cases in the Southwestern region by Ministries, the Central sectors, localities, corporations, enterprises, sponsors nationwide; free-of-charge checks-up and medicine supply for nearly 5,000 patients, built 450 houses, offered 770 scholarships to poor students, who overcome difficulties to study well. Representative office of the Southwestern Supporting Association for Poor People in HCM city is connection of the association and relevant organizations, agencies, units and enterprises in order to propagandize, mobilize, raise fund for the poor people./.